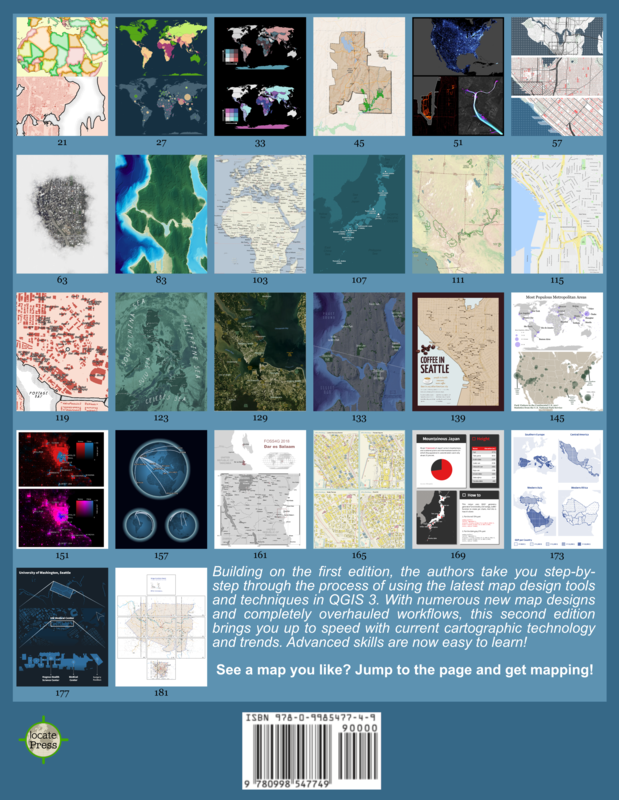 I am a spatial data scientist, open source GIS advocate, and author. This blog was born in 2010 as a place to record my thoughts and experiences in using open source GIS. My background is in information technology with a specialization in geographic information science and I am currently working with the Center for Mobility Systems at the Austrian Institute of Technology in Vienna. I am teaching QGIS classes at UNIGIS Salzburg and serve on the QGIS project steering committee. From 2015 to 2017, I served on the OSGeo board of directors. 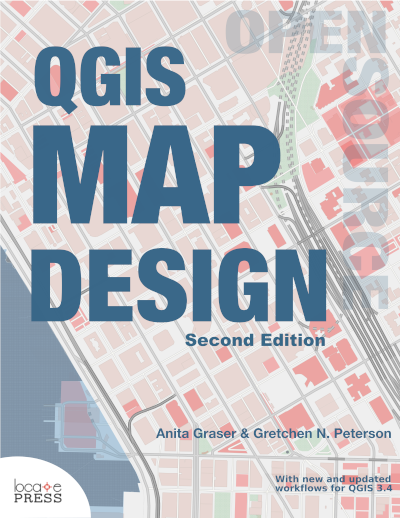 I have published several books about QGIS, including “Learning QGIS” (four editions), “QGIS Map Design” (two editions), and “QGIS 2 Cookbook”. Furthermore, I develop tools such as the Time Manager plugin for QGIS. You can follow me on Twitter @underdarkGIS. The contents of this blog, unless stated otherwise, is licensed under a Creative Commons Attribution-ShareAlike 3.0 license. The information in this blog is provided as is with no warranties. This blog solely represent my personal opinion and not the opinions or strategies of my employer. This blog is hosted on wordpress.com, a service by Automattic. Please refer to Automattic’s “Privacy Notice for Visitors to Our Users’ Sites” for details. The following data protection declaration aims to inform the general public of the nature, scope, and purpose of the personal data collected and processed. Furthermore, data subjects are informed of the rights to which they are entitled. Internet-based data transmissions may in principle have security gaps, so absolute protection may not be guaranteed. This data protection declaration is based on the terms used by the European legislator for the adoption of the General Data Protection Regulation (GDPR). This data protection declaration should be legible and understandable for the general public. To ensure this, we would like to first explain the terminology used. This general data and information is not used to draw any conclusions about the data subject. Rather, this information is needed to (1) deliver the content of our website correctly, (2) optimize the content of our website. Therefore, we analyze anonymously collected data and information statistically. This website offers users the possibility to leave individual comments on individual blog contributions. If a data subject leaves a comment on the blog published on this website, the comments made by the data subject are also stored and published, as well as information on the date of the commentary and on the user’s (pseudonym) chosen by the data subject. In addition, the IP address assigned by the Internet service provider (ISP) to the data subject is also logged. This storage of the IP address takes place for security reasons, and in case the data subject violates the rights of third parties, or posts illegal content through a given comment. The storage of these personal data is, therefore, in the own interest of the data controller, so that he can exculpate in the event of an infringement. This collected personal data will not be passed to third parties, unless such a transfer is required by law or serves the aim of the defense of the data controller. The comments made in this blog may be subscribed to by third parties. In particular, there is the possibility that a commenter subscribes to the comments following his comments on a particular blog post.